When you want to travel with your pet, having your furry friend tag along can complicate things in a number of ways. However, if you are the kind of pet owner that enjoys taking your four-legged family member with you wherever you go, safe and pet-friendly adventures are not impossible as long as you’re willing to go through a few hurdles. Trusted vets in Surrey would like you to keep the following pet travel tips in mind. Traveling with a pet involves a serious amount of planning. You need to make sure you pack everything your pet will need, including special food, leashes, collars, medication, and other accessories. You also need to train your pet for travel. If you plan to travel by land, plan your stops so your pet will have enough time to stretch, relax, and relieve himself. If you’re traveling by plane, visit the airline’s website to check their pet travel rules. Contact them directly if you have additional questions. 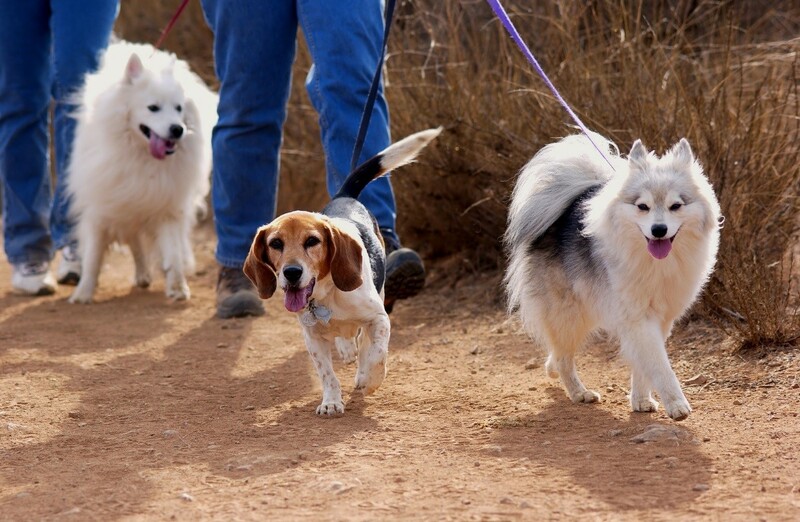 Look up your destination and learn about its level of pet-friendliness. This becomes even more important if you intend to travel abroad, as each country has its own set of laws that govern the importation of animals. Look for pet-friendly facilities, amenities, and accommodations. Research vets in the area so you’ll know who to call in case of emergency. Know the quarantine period for your destination, as they can last for several months in certain countries. You don’t want to go home and have to leave your pet in quarantine. To ensure your pet is in good health before you travel, have him visit one of the most trusted vets in Sutton, Surrey, such as Anne Nelson Vets. Some countries require proof that your pet is fit and healthy to travel. If this is the case, you can ask your vet to write a ‘fitness to travel’ certificate.